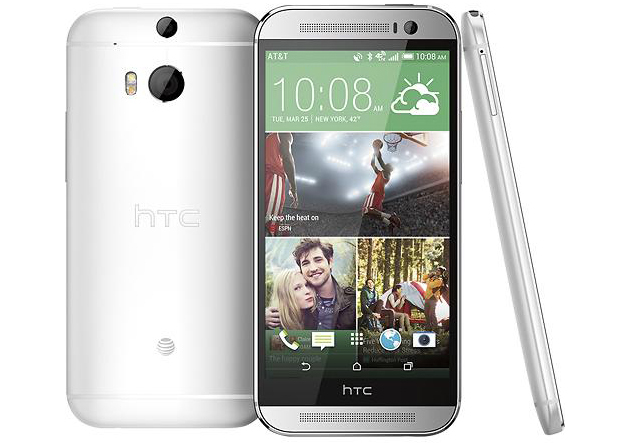 During the past few weeks, AT&T only offers the Gunmetal Gray HTC One (M8) in their store. However today, the Glacial Silver version has arrived as well – meaning there is now 2 colors for us to choose from. Of course, the price for both variant remains the same which is $199.99 under a 2 years service contract with the carrier. Its also good to know that AT&T actually offers the Amber Gold version as well, but that’s only available from Best Buy outlets.